Are you moving in Murfreesboro, Tennesse? Or maybe you just need some more room in your garage? 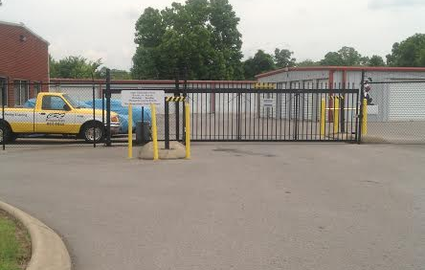 Farrer Bros. Self Storage is here to serve you! 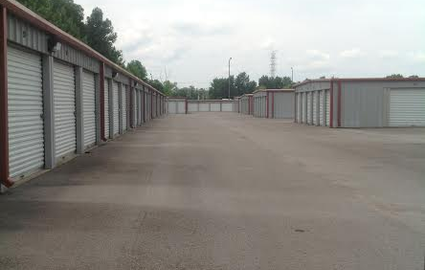 We have a wide variety of units, ranging in size from 5’x10’ to 10’x30’, so we can meet any storage need. We even have large parking spaces for your boat, car, or RV. With extended access hours every day and convenient drive-up access, you’ll enjoy a simple, hassle-free experience when you store with us. Our office is open Monday through Saturday, so call or stop by at a time that works for you! We’re located on Mercury Boulevard near the heart of Murfreesboro. 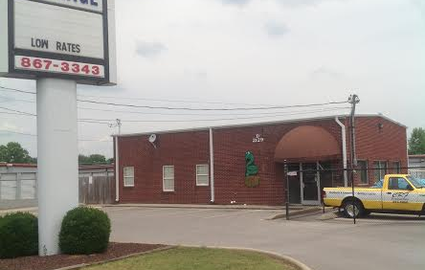 We’re just blocks from Middle Tennessee State University. Other nearby communities, including Beechgrove, Woodbury, Smyrna, and Christiana, are only a short drive away. To make your stay with us even more convenient, we sell boxes and other packing supplies right here at our office, so you can pick up everything you need for a successful move in one location. 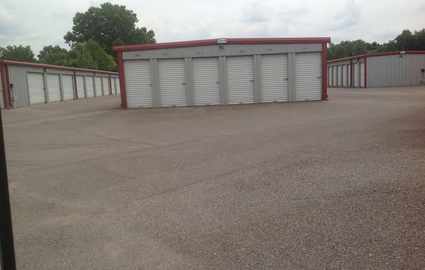 We also have dollies and handcarts available when you move into your storage unit. Come take advantage of our discount programs! Active Military that provide evidence will receive a 10% discount. 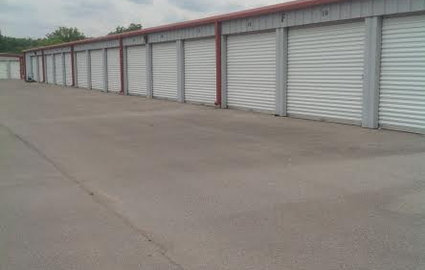 Take advantage of these savings and enjoy one of the simplest and safest storage facilities in the area. 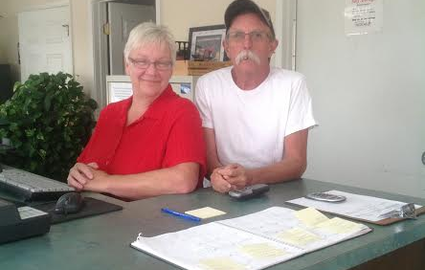 Our manager lives onsite to better assist you and to keep an eye on the property. He’s aided by a controlled gate access system and 24-hour security cameras. With all these measures in place, you’ll never have to worry about the safety of your belongings. Call today to reserve your unit! Closed from 12pm-1pm for lunch! © 2019 Farrer Brothers Self Storage, partners and affiliates.